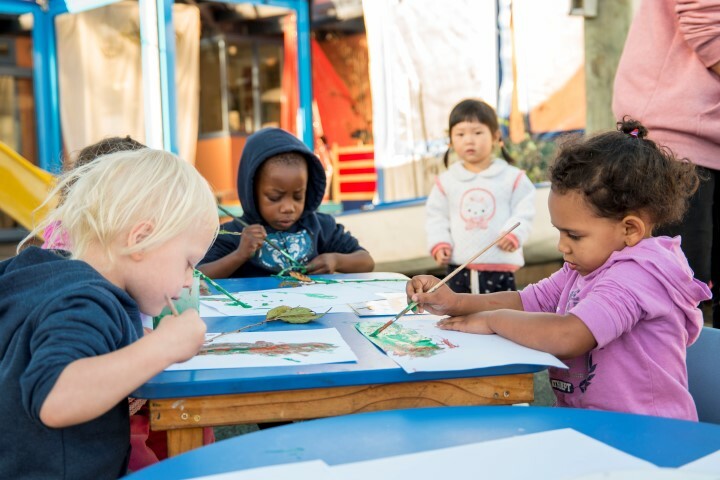 The Dannemora Centre is a purpose built Centre catering for up to 50 children from 3 months of age, right through until children go to school in their 6th year. It is situated in Dannemora right next to Willowbank Primary in East Tamaki. We operate three rooms including an under 2’s Room, a Toddler Room and a Pre-School Room. Our Centre has a wonderful family feel and the children quickly develop bonds across the ages as they share our cosy, but exciting playground space or can interact and see each other over low doors and gates. Our staff are supportive of all children and encourage older children to care for and respect their younger friends, supporting them in their learning and development. We also operate a before school, after school and holiday programme for children who have recently gone to Primary school. Our aim at Just Kidz Dannemora, is to have fun and laugh at life’s challenges and we believe that ‘Where there is love, there is life’. 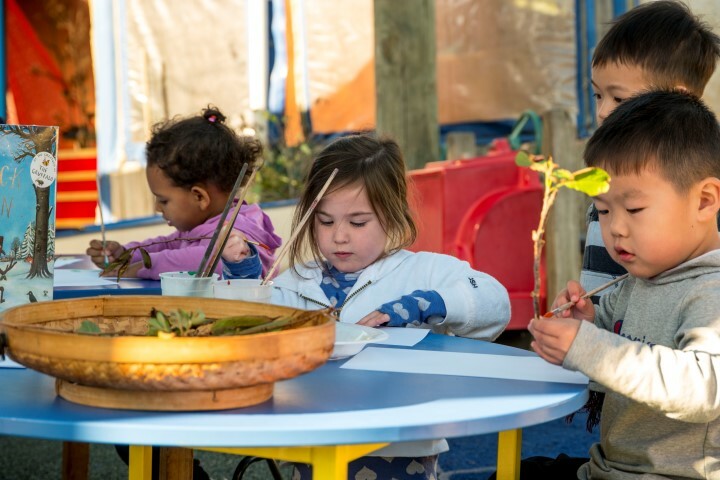 Our curriculum encourages us to let our environment become a valuable teacher and we endeavour to keep our environment warm, stimulating and safe where children can discover, learn and explore on their own and alongside others in our mixed aged setting. This, in turn, empowers their physical and spiritual well-being and lays the foundation for their early years. 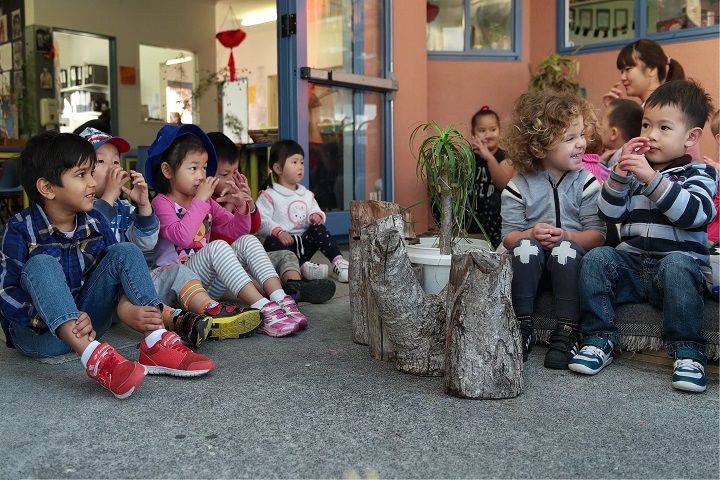 Equally, staff bring forth a wealth of discovery and learning with provocations and stimulating activities to support development and instill a passion for learning from the youngest age. The children are happy and engaged in their learning. 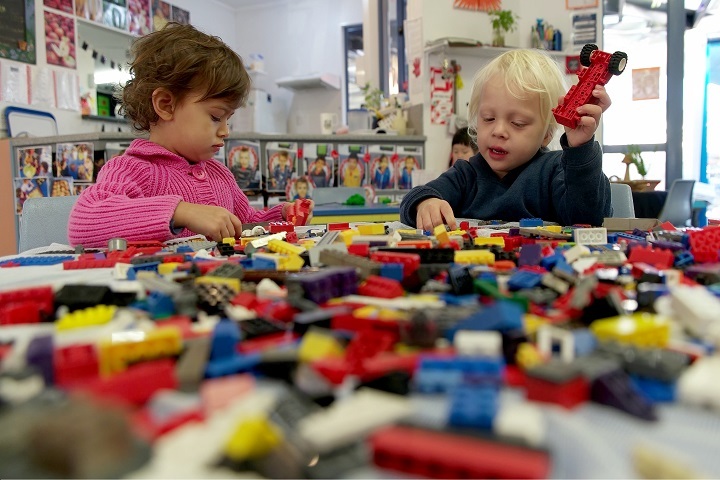 They have good opportunities to mix together and develop their social skills. 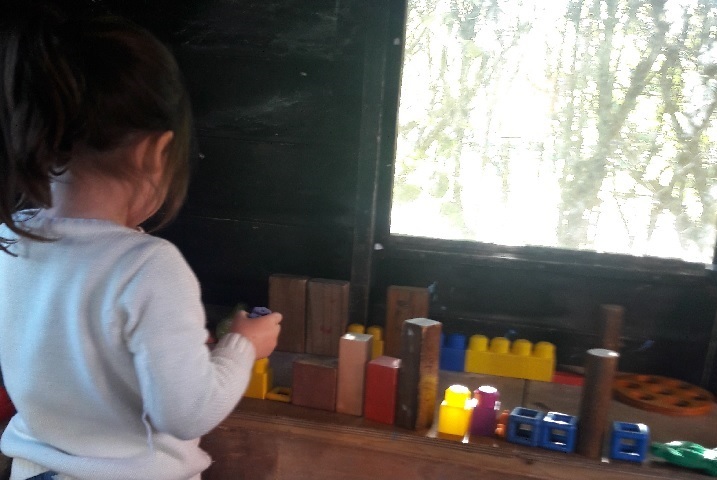 They have access to all areas of play and are free to choose activities based on their interests and preferences. 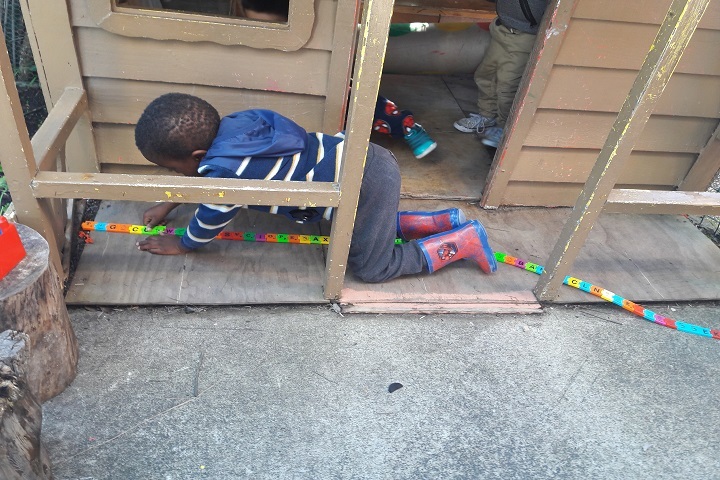 Both inside and outside learning areas are well designed and offer challenges and resources for children to explore. The children experience close and trusting relationships with teachers. Teachers are respectful and aware of children’s learning needs and strengths. 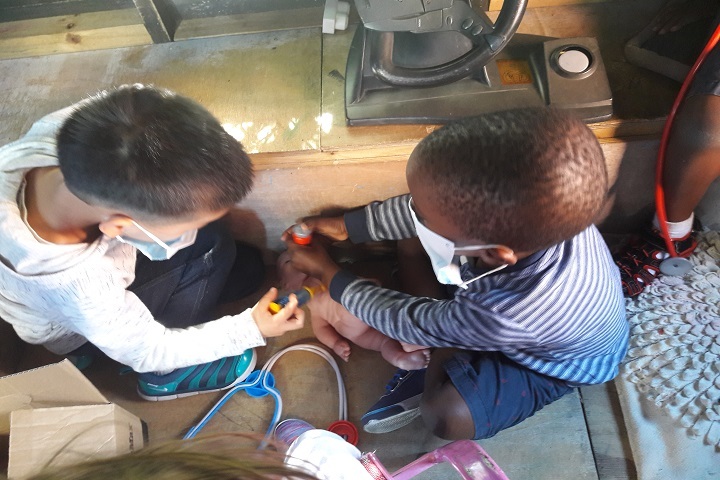 They work alongside children, supporting them in their play and exploration, and helping children to develop oral language. The 2013 ERO report noted how well the centre catered for children’s cultural diversity. It also commended the quality of relationships and interactions between children and staff. These aspects are still strengths in the centre. Hi everyone, my name is Shamla Naidoo, I hold a Bachelors in Early Childhood Education, am a fully registered teacher and I have 25 years’ experience working with children. I have been part of the Just Kidz team for the past 8 years. I have 3 adult children and 3 beautiful granddaughters who attend Just Kidz as well. I am fortunate to have such a wonderful team of teachers working with me. My name is Tania, I hold a Diploma of Teaching, am fully registered and have been teaching for 22 years. I live in Pakuranga and have two beautiful girls, Chloe and Ellie. I have a real passion for Early Childhood Education and strive to be the best teacher that I can be. Along with my fellow teaching team at Just Kidz, (whom I have been a part of for the past 8 years), we certainly carry out this goal. Children in their early years are certainly a real delight and wonder and I’m so pleased that I can be on this journey with you and your family. Kia ora! My name is Paige Huang. I come from the Southeast of China and I can speak Cantonese and Mandarin. I believe children deserve the best and thus, they deserve the best teachers. I gained my Bachelor’s Degree in Early Childhood Education in Aotearoa/New Zealand. I am a fully registered teacher and a mentor for my provisional peers. My teaching journey began at Just Kidz Dannemora in 2009 and I have spent the past eight years teaching in the under 2’s. Children of a young age never cease to amaze me. I consider it a privilege to participate in your child’s earliest years of life and support them to learn and grow with my wonderful fellow teachers. Hi, my name is Manisha Garg and I hold a Graduate Diploma of Teaching ECE and full registration. I was born in India and have lived here for 14 years. I joined this amazing team at Just Kidz Dannemora in 2015 and have enjoyed getting to know everyone. Being a pre-school teacher, I am passionate about contributing to the intellectual, social, emotional and physical development of young children. I look forward to providing exceptional quality teaching and care in an energetic team environment. Hi, my name is Jenny Wang and I’m originally from China and have made New Zealand my home. I hold a Bachelor of Education in ECE, am a provisionally registered teacher working toward full registration and have been part of our Just Kidz family for 2 years. I nurture our under 2’s in the baby/ infants room. I believe in building long lasting and reciprocal relationships and seeing the child as a whole, allowing them time and space to explore and grow, with my care and support.